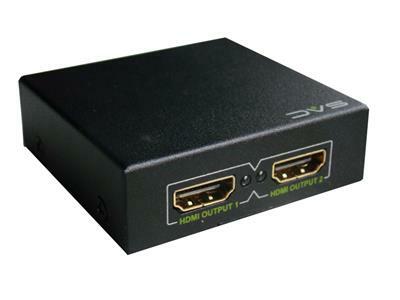 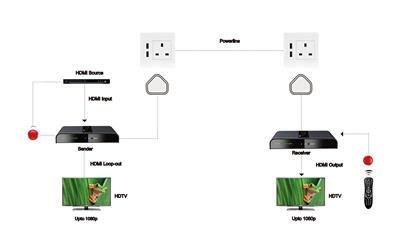 This is a simple solution point-to-point HDMI Extender over existing electrical wiring cable up to 300m at 1080p 60Hz. 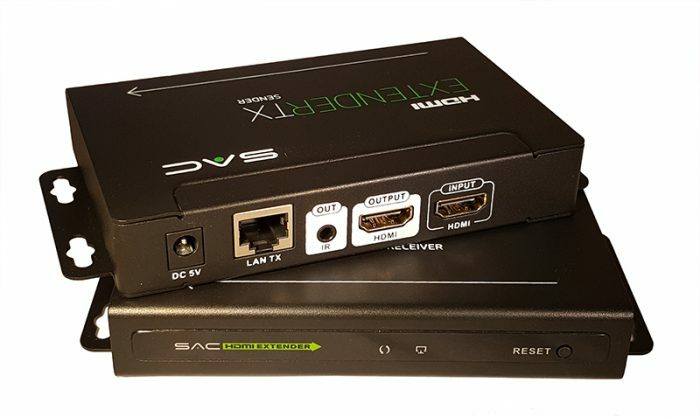 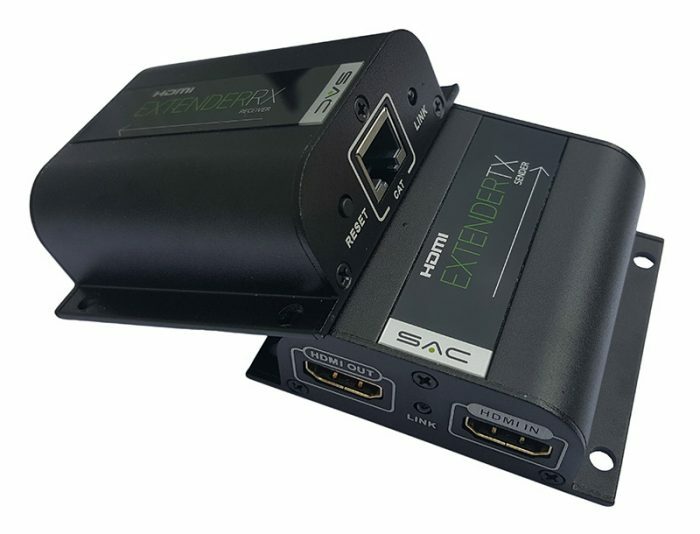 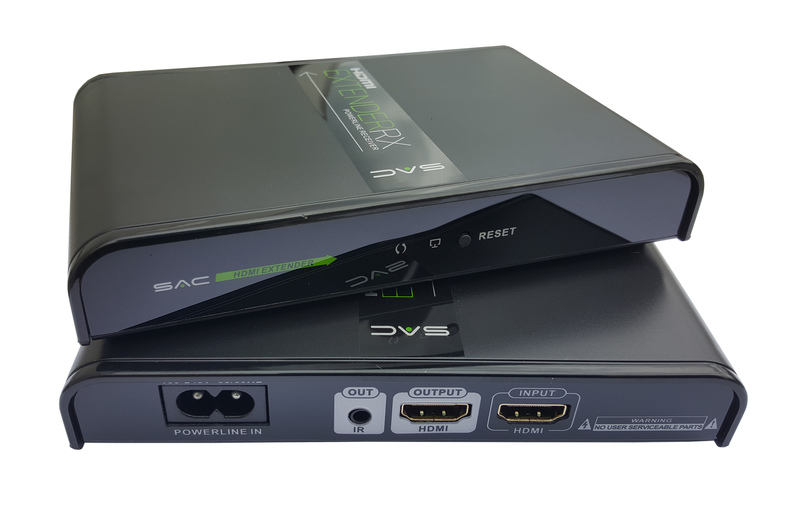 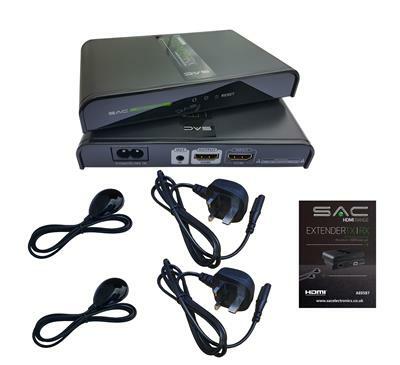 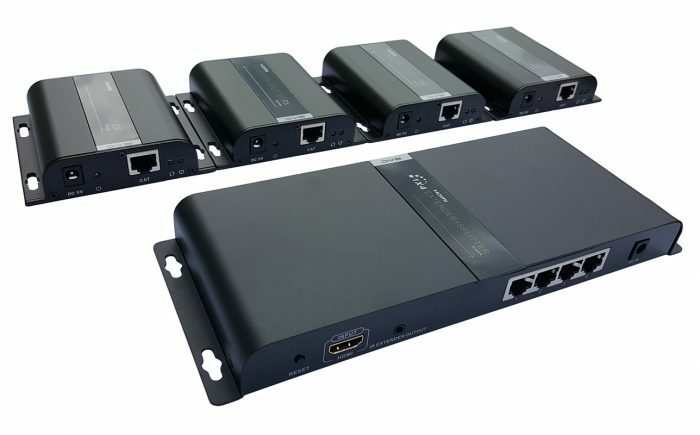 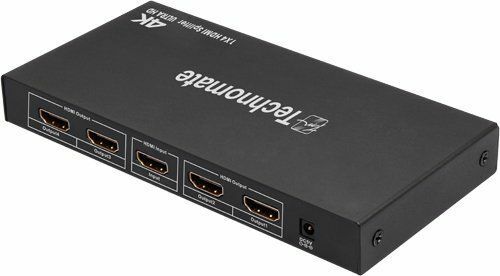 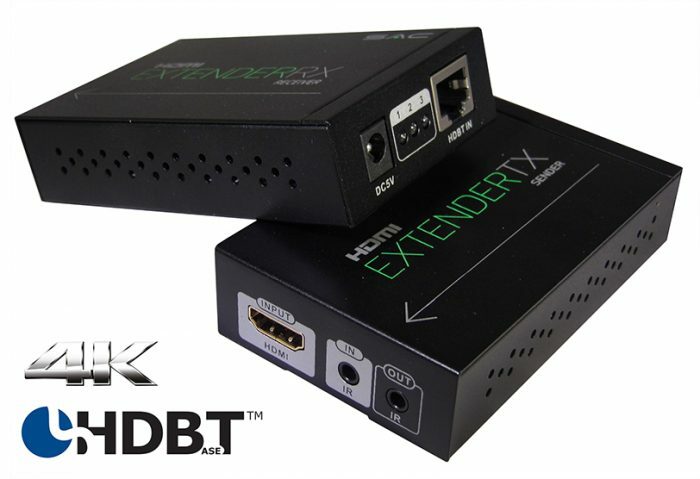 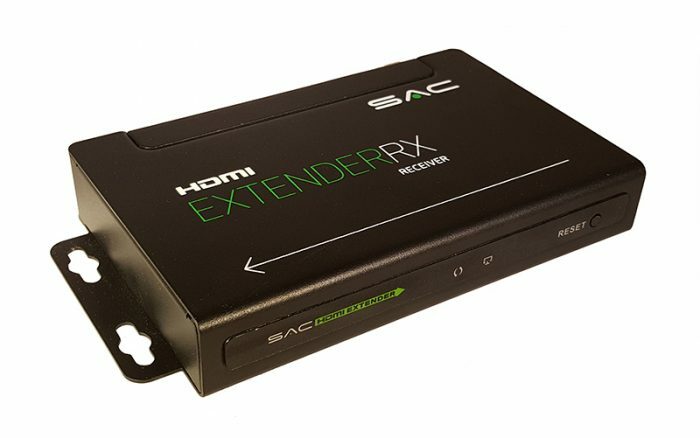 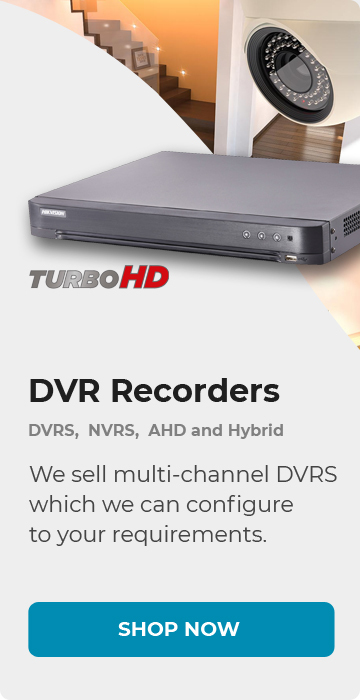 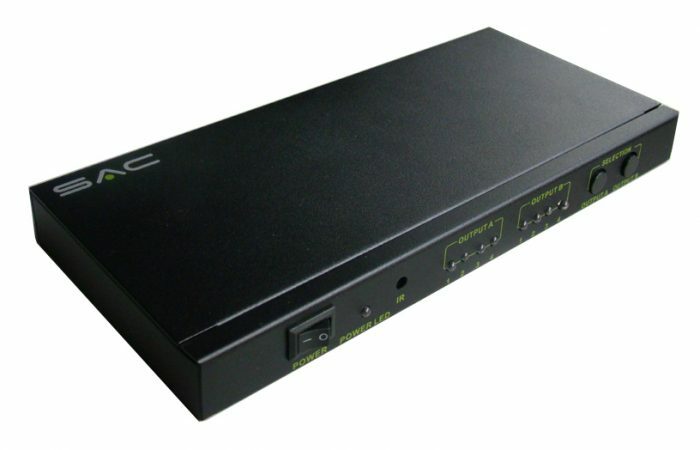 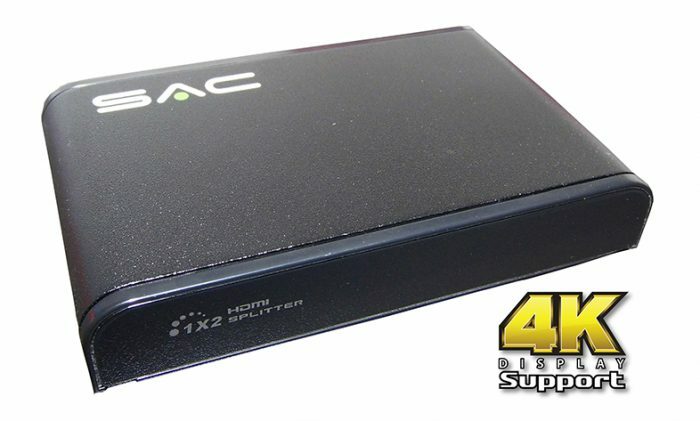 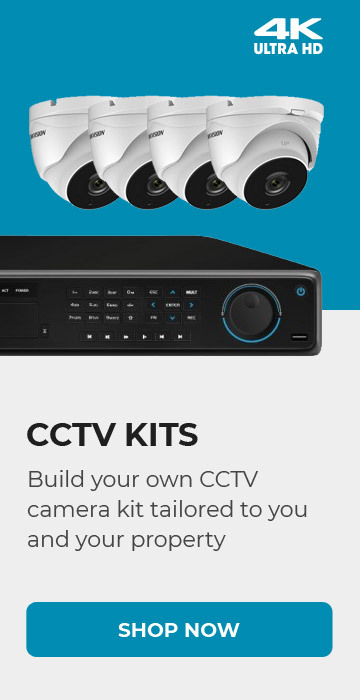 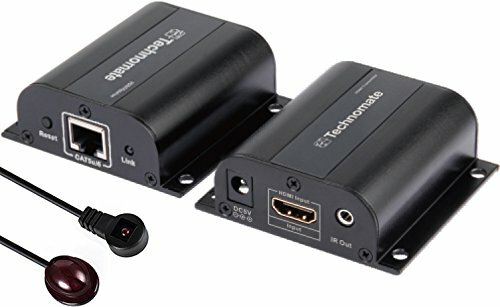 The extender also has HDMI loop-out for local display monitoring and IR for source control from receiver. 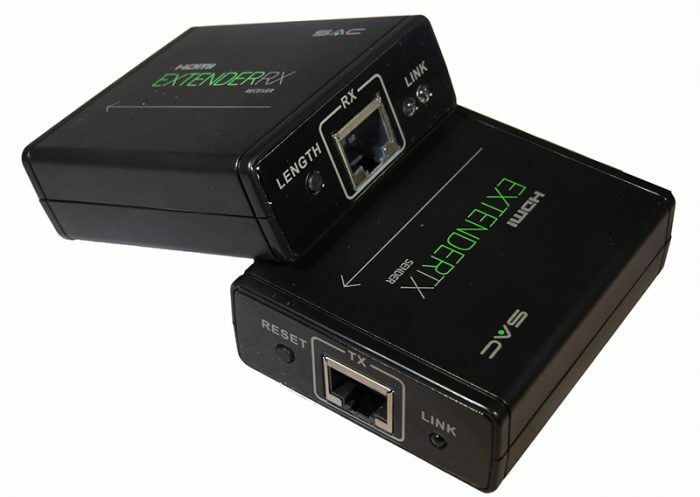 Both the TX & RX need to be on the same ring main for these devices to work.